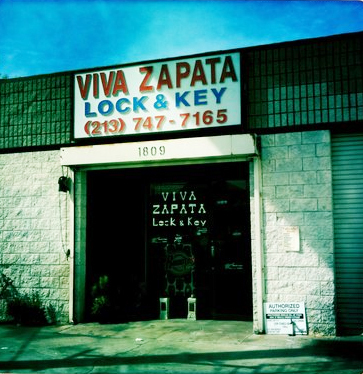 Viva Zapata Lock & Key started out as a little whole in the wall lock shop. Over the course of four decades, with hard work and dedication, this family owned and operated business has become an engrained part of the Downtown LA community. Born and raised in Mexico, Guillermo Zapata came to this country with but a few pesos in his pockets and ambition in his heart. He became a citizen of the 'ol US of A back in 1981. 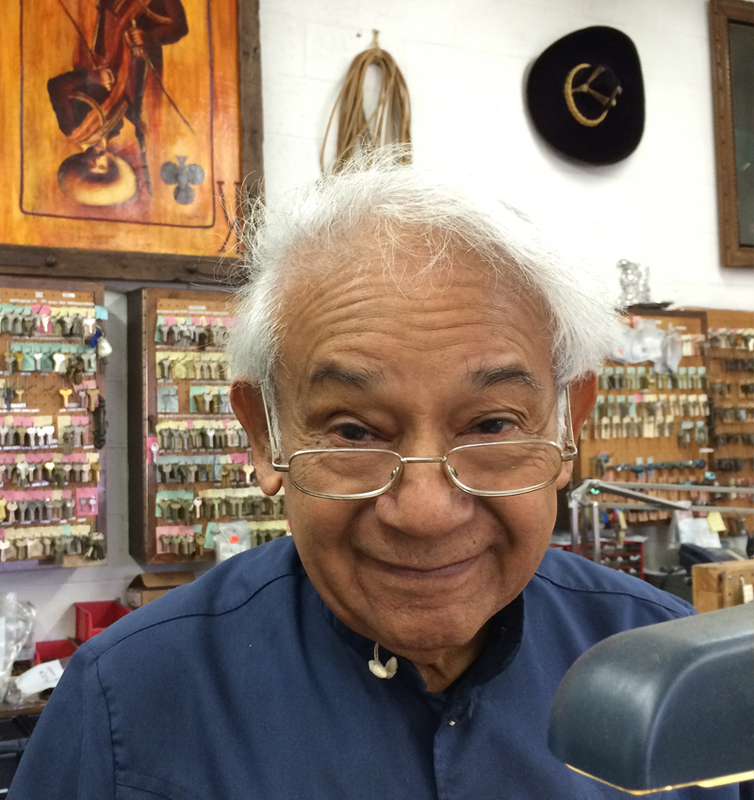 He's had experience in the locksmithing business for more than 40 years. With every day, and every job he brings his passion for his work to provide the best service possible. Nothing brings him more joy that bringing a smile to his costumers faces wether it be with a witty joke or a jovial song. Yes, folks. If you give him a few minutes he will charm you with a tune. Since 1974 he's maintained his family business with his wife and children at his side. 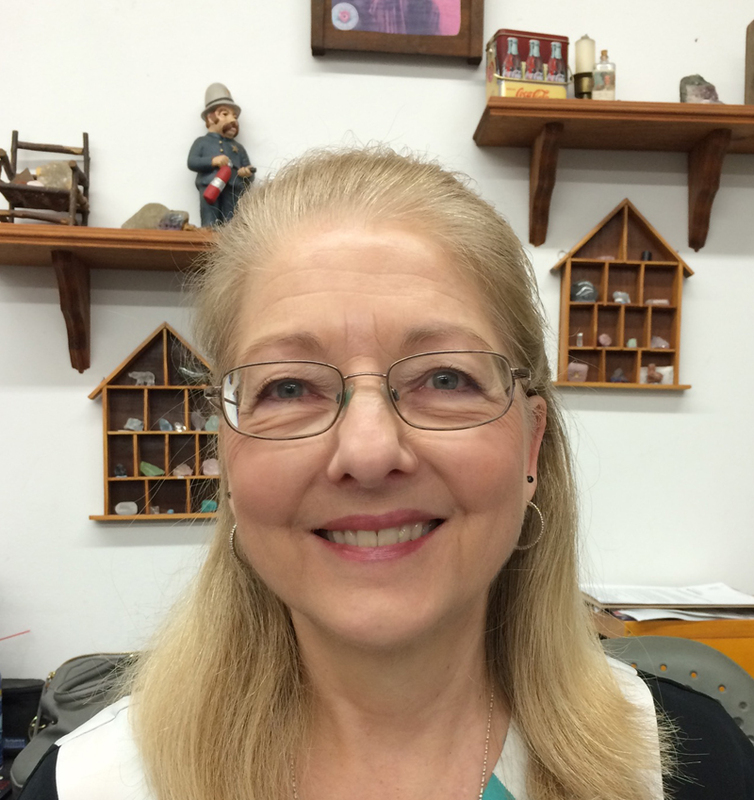 Founder and Owner of the shop. He started the business in 1974 and has been a part of it daily ever since. The other half of Viva Zapata, Sissy manages finances and daily operations. 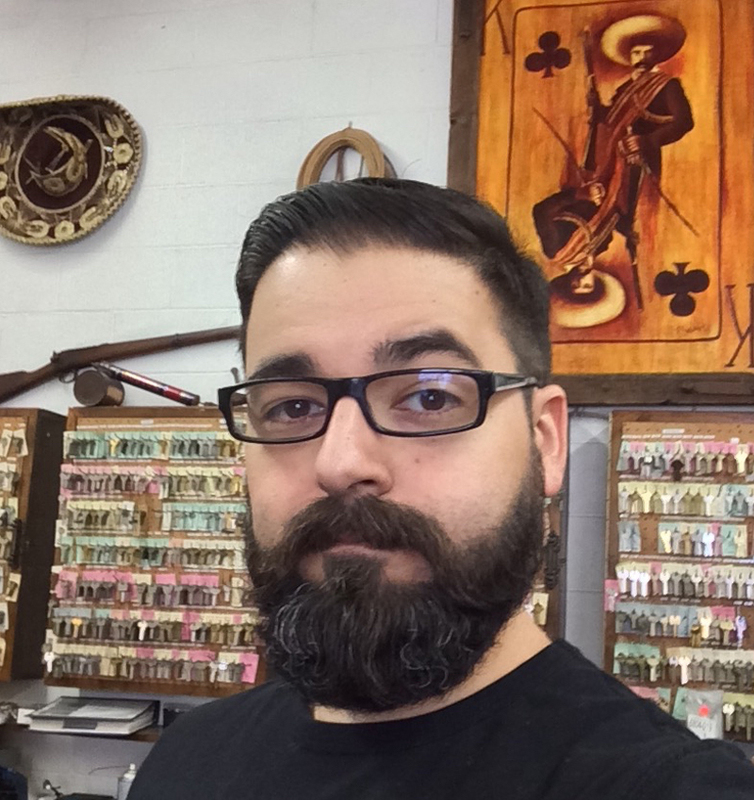 The son of Guillermo and Sissy, he's been in the business for over 12 years as a locksmith.